Renovated traditional house in hamlet, gîte on raised ground floor adjacent to another holiday accommodation. Living-room and kitchen, sitting area (double sofa-bed), washing machine, microwave, TV, telephone connexion, one bedroom (1 double bed). 1 additional single folding bed available, shower, toilet, balcony, electric heating. Private grounds, terrace. Garden furniture, barbecue. Private parking place. Arvieux is a typical mountain village situated in a large valley. Here, traditional architecture and natural surroundings are respected. The village has a ski area at 1800-2200 m altitude. Snow guns guarantee good quality snow all winter. At the bottom the slopes are wide and gentle and ideal for beginners. In winter the small ski area of Chalp is geared to families. Cross-country skiers have 30 km of beautiful and unspoilt setting at their disposal. The ski area has 1 chair lift and 4 button tows, 12 pistes (1 black, 5 red, 5 green and 1 blue). Arvieux is a great starting point for many ski tours and snowshoe hikes. 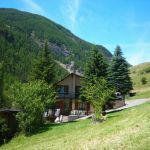 Local activities: Arvieux, with its 13 hamlets offers sumptuous scenery: larch forests, its lively agriculture, its craggy rocks under a crystal clear sky. 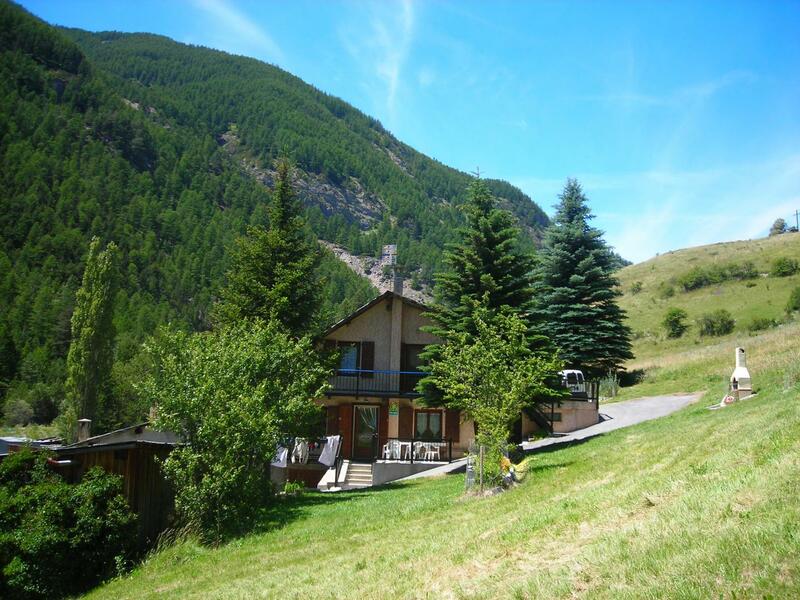 Situated on the Grande Route des Alpes, Arvieux is the ideal place for mountain lovers. Places to visit: Worth visiting: the traditional toys factory, the Queyras regional Park visitors centre, 16th century St-Laurent church, Furfande and Clapeyto chalets, Isoard pass and Ange Gardien pass.